Preschool Book Lists Your Child Will Love! One of my favorite meals to have is a whole, roasted chicken. The reason I love this meal so much is I can take that one chicken and usually stretch it into three meals. 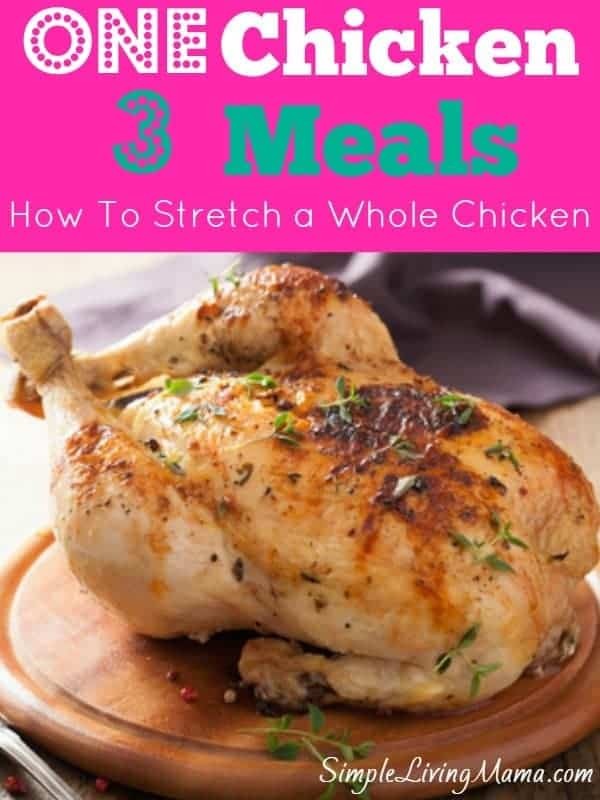 So,today I want to tell you how to stretch a whole chicken! The first night is pretty obvious. We enjoy roasted chicken. Sometimes I pick up a rotisserie chicken from the deli of the grocery store. Sometimes I roast the chicken in the oven. If I’m feeling particularly lazy, I cook the whole chicken in the slow cooker. I season a whole, thawed chicken with olive oil, salt, pepper, and garlic powder. Then I stuff the cavity with a cut lemon and cut onion. I just pop it in the slow cooker on low all day. The only downside to this method is the skin doesn’t get as crispy as I would like. I serve our whole chicken with mashed potatoes and veggies. I like to make gravy for my mashed potatoes. Now keep in mind, we have five people eating this chicken. Three of those people are kids, so we end up with quite a few leftovers. How many meals you can get out of a chicken will depend on the size of your family and the size of your chicken. I can average about three meals, but my husband does not eat a lot of roast chicken. If you have a larger family, or big eaters, you may cook two chickens at a time to make them stretch. The next day I like to take the leftover white meat and make chicken sandwiches. We like cold chicken sandwiches, so I just put a little of the meat on bread and add all of our favorite toppings. We like mayo, lettuce, tomato, and onion. You could also pick some of the meat and make chicken salad. It’s really easy. I mix mine with some mayo, mustard, sliced grapes, and walnuts. You can add chopped celery or onion, too! The last meal I get out of my whole chicken is some sort of soup. I pick all of the leftover meat off of the chicken and use the bones to make broth. Just simmer the bones in a big pot of water with some onion and peppercorns. You can add carrot and celery if you like. I simmer this for a few hours. Strain out the bones, fat, and veggies and then salt the broth to your liking. Now you’re ready to make soup. You can make any kind of chicken soup you want! 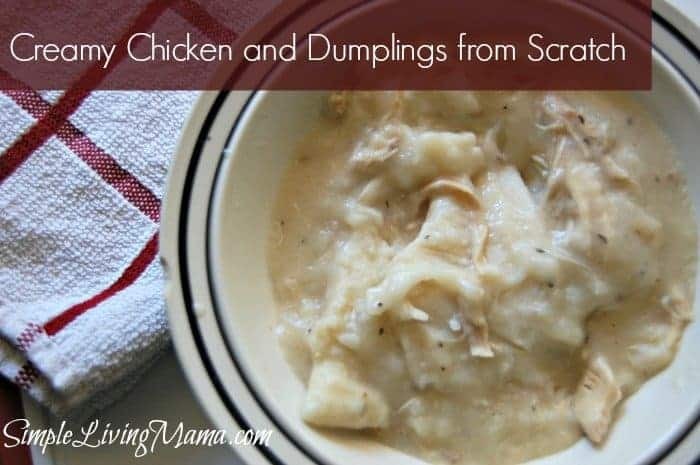 Chicken noodle, chicken enchilada, chicken and rice, or my husband’s favorite chicken and dumplings! 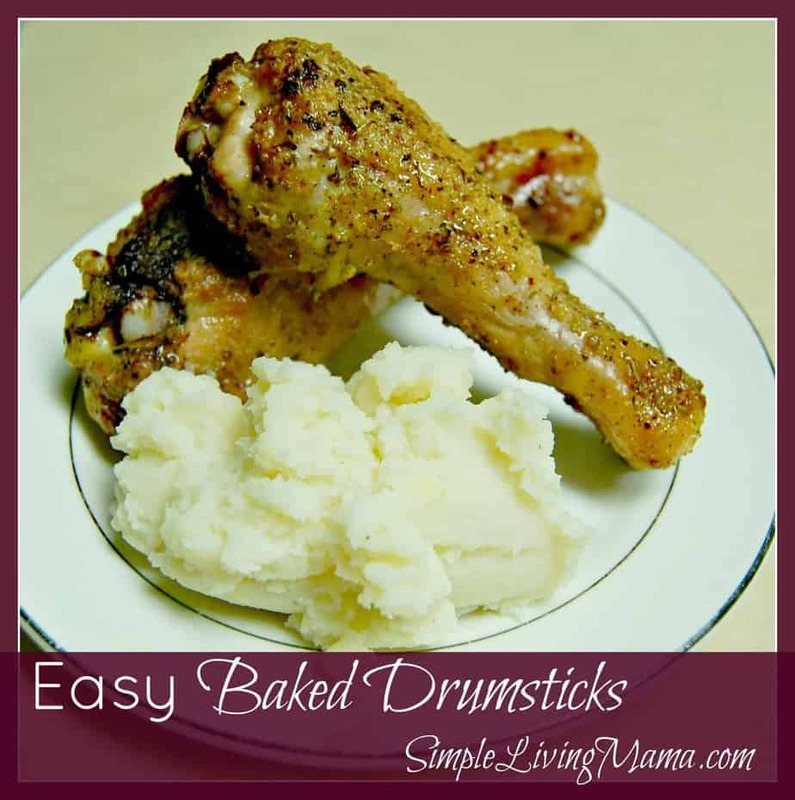 Simple, easy, and frugal! 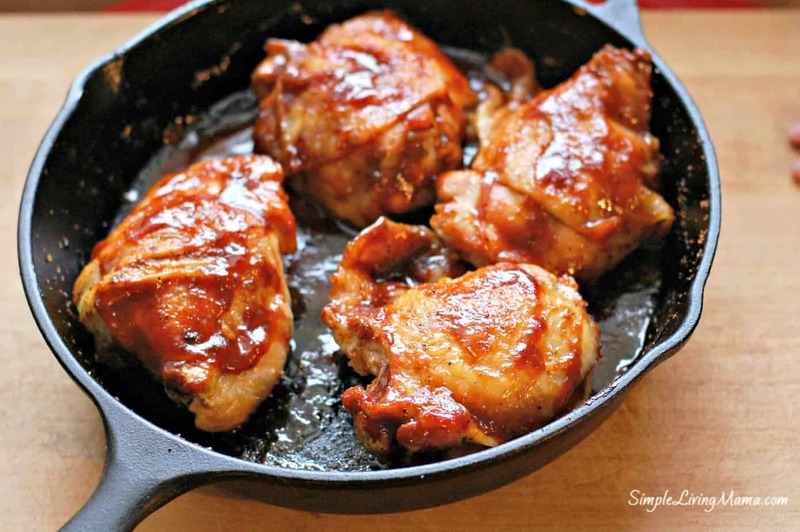 What’s your favorite way to use up a leftover chicken? Joanie Boeckman is a simple girl who loves Jesus. Her husband is her American hero and her five children are her world. 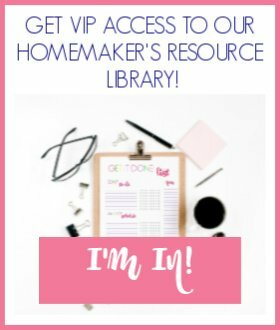 She loves to encourage women in their roles as wives, mothers, and homeschool teachers. 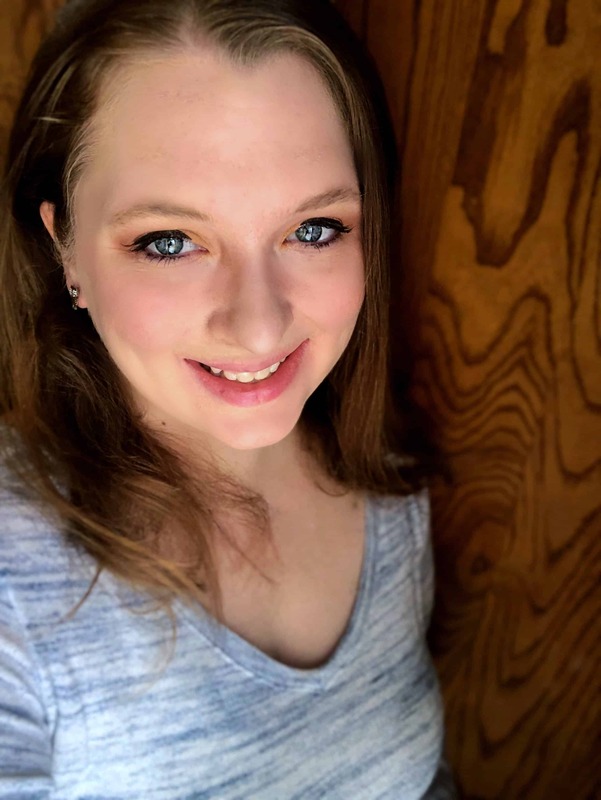 You can find her blogging about homemaking, homeschooling and simple living at Simple Living Mama. Also check her out on Facebook for fun updates! Sometimes I use the leftover chicken to make chicken and rice. I make broth with the bones and use the broth to cook the rice and mix in chicken and other veggies or cheese. There usually isn’t a lot of meat in it so using the broth adds extra protein. Yummy! I love chicken and rice. It’s great to use the bones to make broth. That’s definitely a nutrition boost! Sounds delicious! Stretch that chicken! Simple Living Mama is a participant in the Amazon Services LLC Associates Program, an affiliate advertising program designed to provide a means for sites to earn advertising fees by advertising and linking to amazon.com. Visit Joanie Boeckman (Simple Living Mama)'s profile on Pinterest.